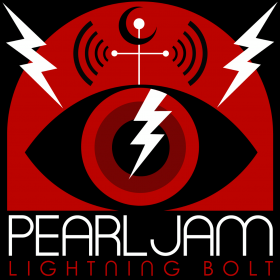 Video & lyrics for all songs on Pearl Jam's album, Lightning Bolt. What do you think of Pearl Jam's 10th studio album? To learn more about it, check out the wikipedia page. Check out the Official Pearl Jam site for more details.